Each year we enjoy the cycle of starting new. Sometimes this new start comes with anxiety. Mostly however we feel this fresh start and a new opportunity to learn with our students and to help our students grow as dear children of God. Lutheran Schools Association is becoming new. As the new Executive Director and with the assistance of our new Board President, Ms. Katherine Witto, we are excited to see how we can support Lutheran Schools in our diverse educational marketplace with all the challenges of providing a quality, Christian education in a growing secular world. 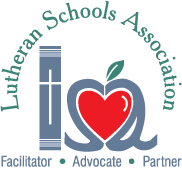 Although we are new faces, our commitment to Lutheran Schools is strong and we are excited to build on the solid foundation LSA has established since her inception in 1977. LSA is committed to assisting the ministries of schools and early childhood centers from our Lutheran church bodies and to serve as a facilitator, advocate and partner for our Lutheran School and their leaders. LSA will continue to offer professional development at conferences and on-site at schools, HR consultations and other resources. Also, outside of schools and in the public arena, we will serve the important role of advocate on local, state and national levels for issues related to church, education, and Title monies. We will be the voice for Lutheran Schools and work with partners to provide meaningful group services and discounts. 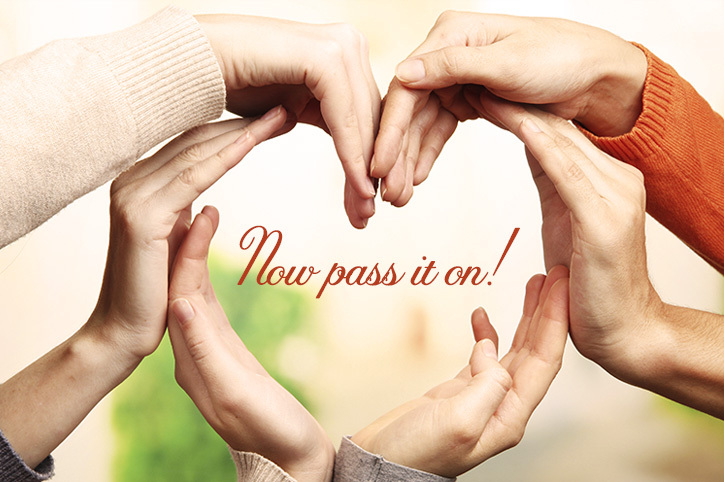 To be a part of LSA, you simply need to join or renew your existing membership. Particularly as we have invested in staffing for the future, it is both an exciting time to be a member school and also crucial that each member school renew and support us as we transition in our new start. 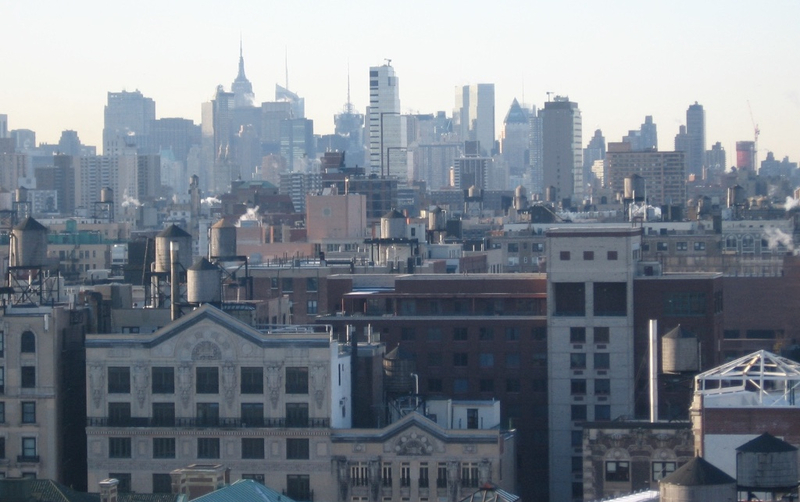 Click for information about the two types of membership available.